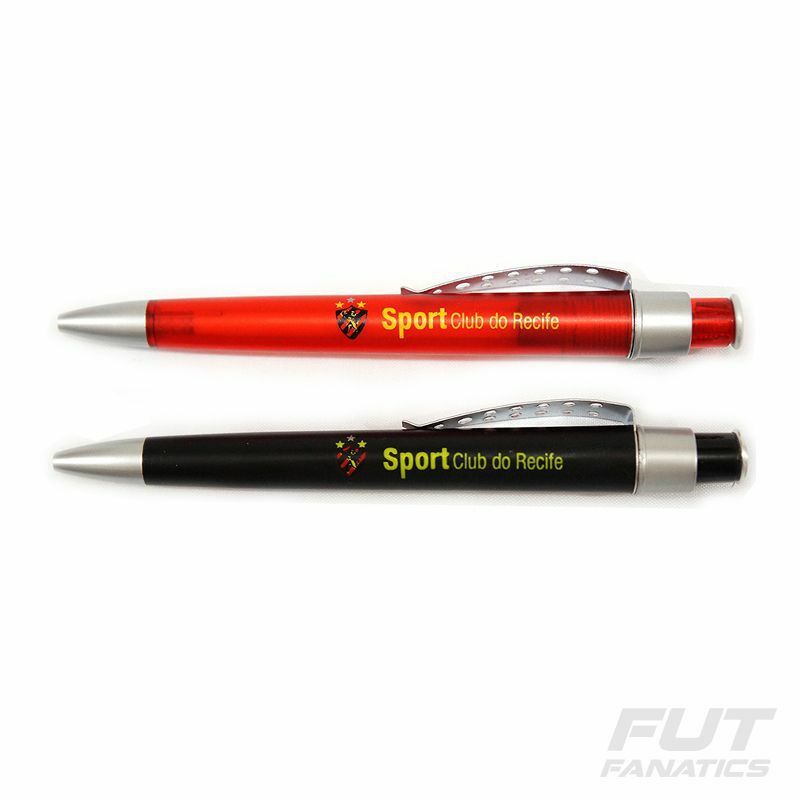 If present or present someone with the set of pens Atlético Paranaense 12 holes. It features a light and distinctive design made up of colors, badge and team name. An incredible piece for every fan and collector to have! More info. If present or present someone with the set of pens Atlético Paranaense 12 holes. It features a light and distinctive design made up of colors, badge and team name. An incredible piece for every fan and collector to have!